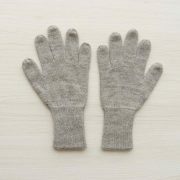 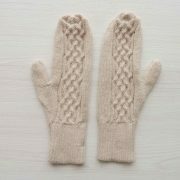 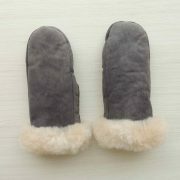 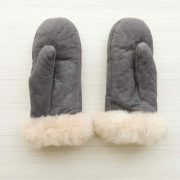 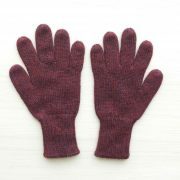 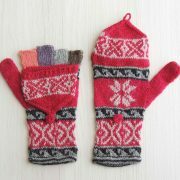 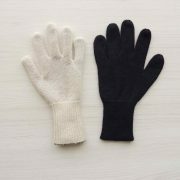 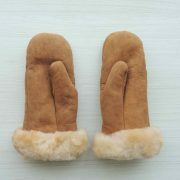 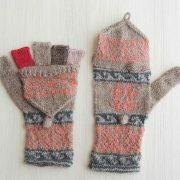 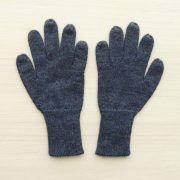 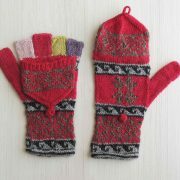 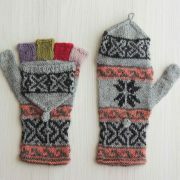 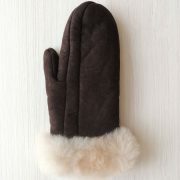 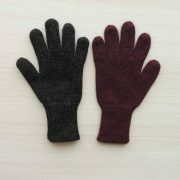 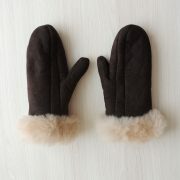 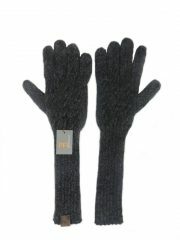 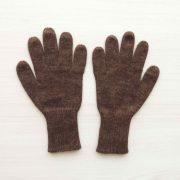 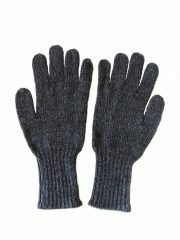 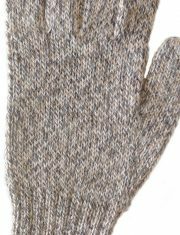 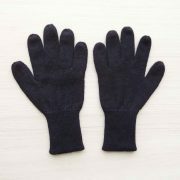 Cable knit mittens 100% baby alpaca, women gloves creme with rib board. 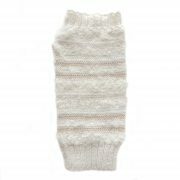 extra soft and warm, baby alpaca is 4 x warmer then sheeps wool . 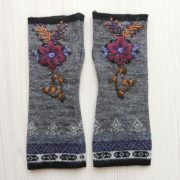 Fine knitted wirst warmers, fingerless gloves, fingerless mittens, purple extra soft and warm alpaca boucle with hand embroidered flower detail and thumb holes. 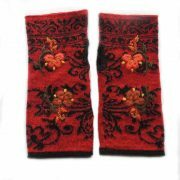 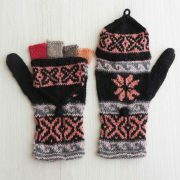 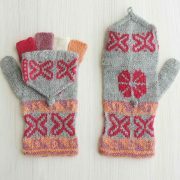 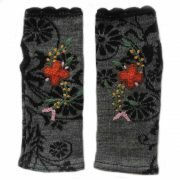 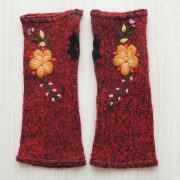 Fine knitted wirst warmers, fingerless gloves, fingerless mittens reversible, Red -black extra soft and warm alpaca blend with hand embroidered flower detail and thumb holes. 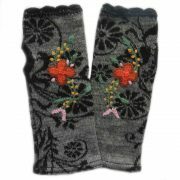 Fine knitted wirst warmers, fingerless gloves, fingerless mittens reversible, gay -black extra soft and warm alpaca blend with hand embroidered flower detail and thumb holes. 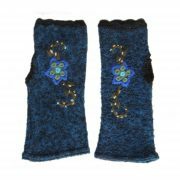 Knitted wirst warmers, fingerless gloves, fingerless mittens reversible, blue -black extra soft and warm alpaca boucle blend with hand embroidered flower detail and thumb holes. 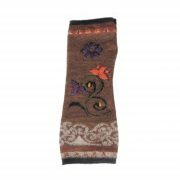 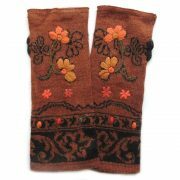 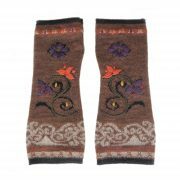 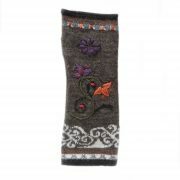 Fine knitted wirst warmers, fingerless gloves, fingerless mittens reversible, brown -black extra soft and warm alpaca blend with hand embroidered flower detail and thumb holes. 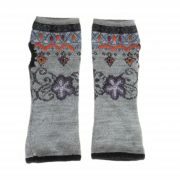 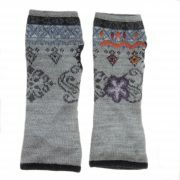 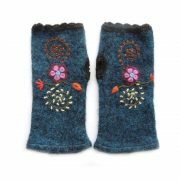 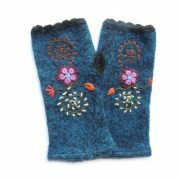 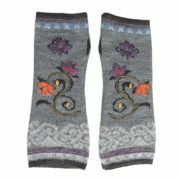 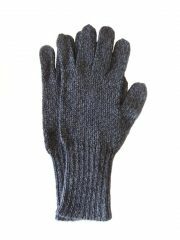 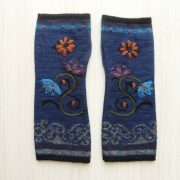 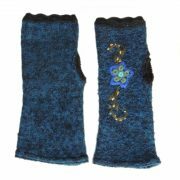 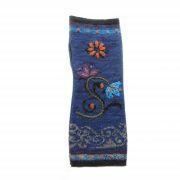 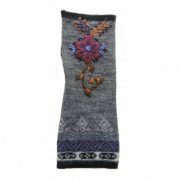 Fine knitted wirst warmers, fingerless gloves, fingerless mittens reversible, blue – black extra soft and warm alpaca blend with hand embroidered flower detail and thumb holes. 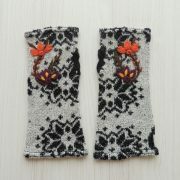 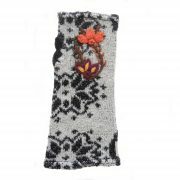 Fine knitted wirst warmers, fingerless gloves, fingerless mittens reversible, white -black extra soft and warm alpaca blend with hand embroidered flower detail and thumb holes. 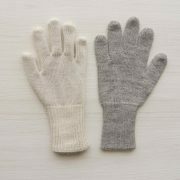 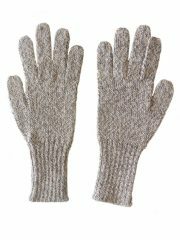 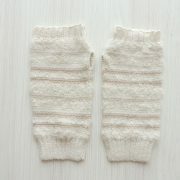 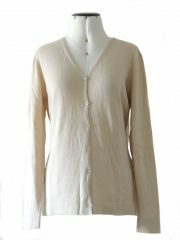 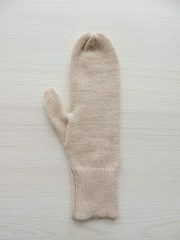 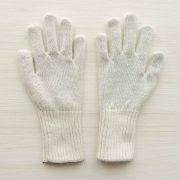 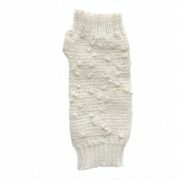 Fine knitted wirst warmers, fingerless gloves, fingerless mittens white -beige extra soft and warm alpaca blend with boucle details and thumb holes. 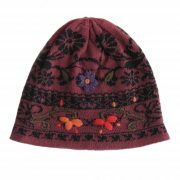 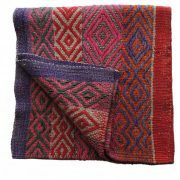 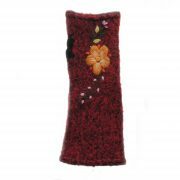 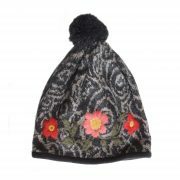 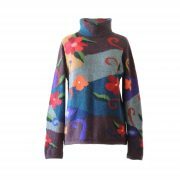 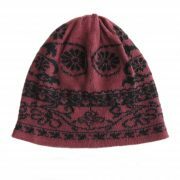 Knitted wirst warmers, fingerless gloves, fingerless mittens, wine red – black extra soft and warm alpaca boucle blend with hand embroidered flower detail and thumb holes. 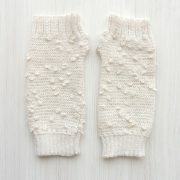 Knitted wirst warmers, fingerless gloves, fingerless mittens, white extra soft and warm alpaca blend with hand embroidered details and thumb holes. 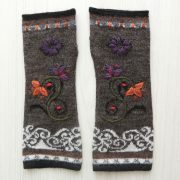 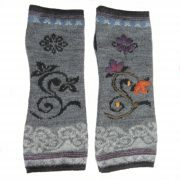 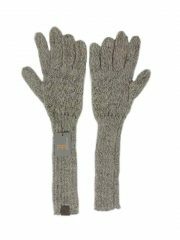 Fine knitted wirst warmers, fingerless gloves, fingerless mittens reversible, Taupe -black extra soft and warm alpaca blend with hand embroidered flower detail and thumb holes.